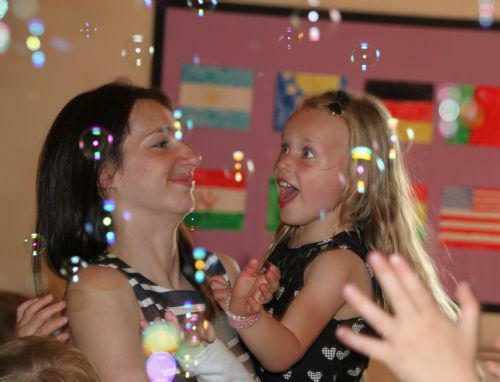 The children had a lot of fun at the school disco’s that were held on Friday. Our fabulous Friends of School team worked hard to make the evening run smoothly and even took advantage of the glorious weather by having the refreshments outside. Thank you to our Friends of School team and all other adults that helped make the evening a very enjoyable event.